Fast track your ability to effortlessly create from your own channel, have abundant wealth by sharing your gifts and zone of genius with the world, and take every area of your life to the next level. Ready to take your ability to effortlessly create to the next level? Over the next 3-months starting in May we will take a personalized deep-dive into applying rapid visioning into your life and business at advanced levels, tailored to meet your personal needs and desires. Everything is designed to massively accelerate your growth and success while helping you remove blocks so you can reliably create from your channel with ease and alignment. One-on-One Coaching Calls | Personalized Guiance and Support once per month for 90-minutes on the biggest needlemover in your life or business to create results, fast. Get support around implementation, clearing out the clutter, and surrendering to your flow. Private FB Group | Where I will be offering support, resources, and exercises to help you integrate rapid visioning in every area of your life at the cellular level. In this group you can share what you need support with, get real-time questions answered, and share "asks" to help you grow in whatever area. Group Hot Seat Coaching Calls | These calls will be limited to 3-5 people, 2x per month focused on your biggest needs and unlocking rapid visioning in your life and business at the highest levels. You will get significant one-on-one time with me and the members of this curated group. 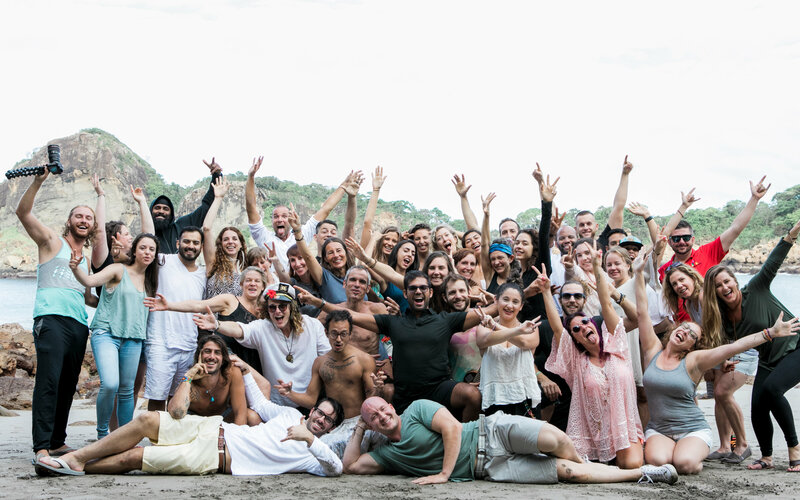 2-Day In Person Deepdive | At my beautiful mountain house in Boulder you will be invited to stay, retreat, and receive cellular activation and rewiring at a deep level. As a group we will road map your next 6-months and fast track your success and integration for the future. Apply below for one of the 3-5 spots to have a call with me to discuss your desires and goals for the next 3-months and the next year. Want to explore if it is a fit?